"In a dream saw a figure dragging me to a cemetery. Soon he left me in front of a headstone, there were two dates, of my birth and my death. People at home were very frightened, called a Priest because they thought I was possessed. I woke up screaming, and at that time decided to do a movie unlike anything I had done. 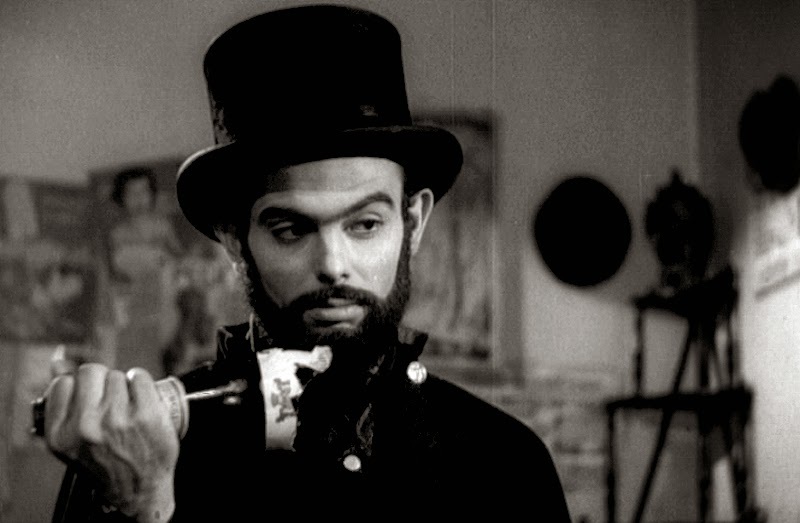 He was born at that moment, the character would become a legend: Coffin Joe. The character began to take shape in my mind and in my life." 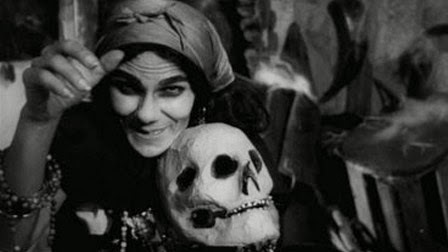 This was the first Coffin Joe film. 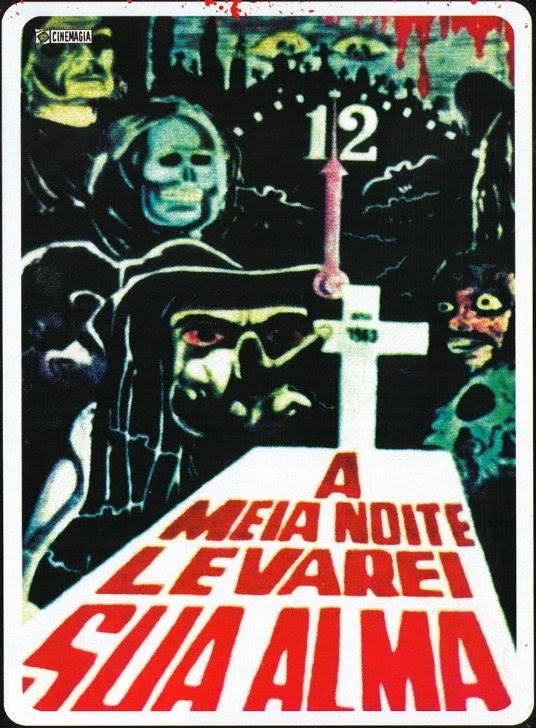 It was followed by This Night I'll Possess Your Corpse (1967), and, forty years later, Embodiment of Evil (2008), completing what is known as the Coffin Joe Trilogy. 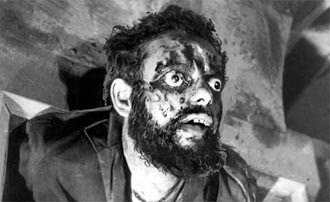 He revived Coffin Joe many times over the years, though not always as the central character, in films including Awakening of the Beast (1970), The Bloody Exorcism of Coffin Joe (1974), and Hallucinations of a Deranged Mind (1978).